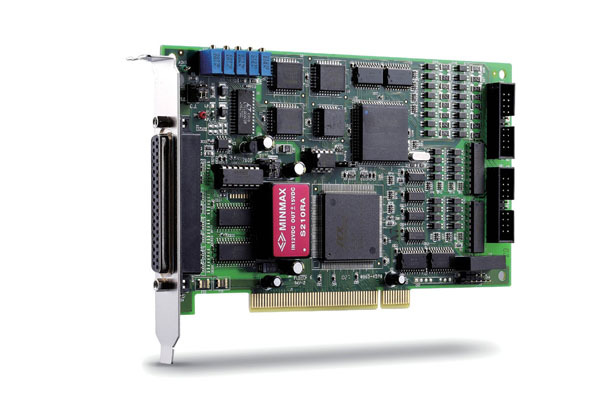 ADLINK PCI-9114 series are 32-CH, 16-bit, high resolution multi-function DAQ Cards. The PCI-9114 device features flexible configurations on analog input. The devices are divided into 2 kinds: normal gain version and high gain version. Both versions provide 4 programmable input ranges for bipolar and unipolar inputs. The A/D on the PCI-9114DG device features a sampling rate of 100 kS/s with resolution at 16 bits, while PCI-9114A-DG/HG device features a sampling rate of up to 250kS/s with resolution at 16 bits. The device supports automatic analog input scanning, and offers a differential mode for 8-CH analog inputs and maximum noise elimination, as well as single-ended modes for 16- CH analog inputs. The PCI-9114 also features 1-CH 16-bit general purpose timer/counter, 16-CH TTL isolated digital inputs and 16-CH TTL isolated digital outputs. 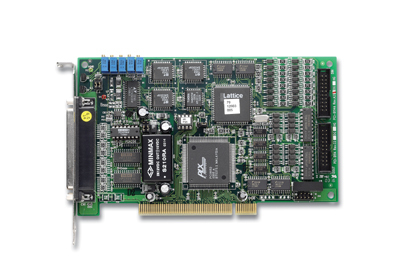 ADLINK PCI-9114 delivers cost-effective and reliable data acquisition capabilities and is ideal for a broad variety of applications.